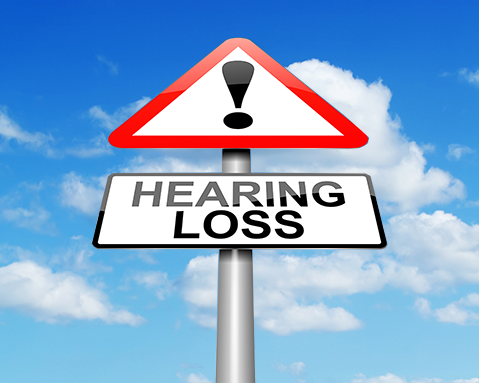 Recently, studies are showing possible links between various illnesses and hearing loss. Chronic conditions such as diabetes, Alzheimer’s, and dementia are revealing hearing loss as either symptoms or even causes of those diseases. 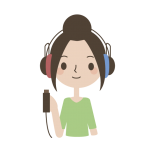 With so many older individuals populating our nation, and the extreme number of chronic illness on the rise as a result, it’s safe to say that hearing loss could become much more predominant in the next decade. An estimated 30 million U.S. citizens have some form of diabetes, and a recent study revealed a doubled increase in the likelihood of hearing loss in those with the disease as in those without. The cause is currently unknown, but the overlap in the two conditions is a notable one. 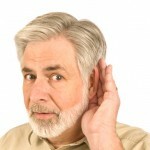 In 2014, a study by researchers from Johns Hopkins and the National Institute on Aging found a commonality in subjects who reflected a loss of hearing as well as loss in brain tissue. It remained to be seen whether the disease instigated impaired hearing, due to a number of those tested having pre-existing hearing loss prior to the study, possibly suggesting that hearing loss itself could be a culprit of shrinking brain tissue. Cognitive decline can possibly occur as one strains to comprehend sounds and words. 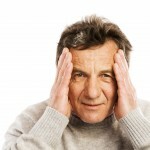 Memory can reduce as individuals utilize certain brain functions to hear. Blood pressure could also play a role, cognitively speaking, since it and hearing both share a physiological pathway. Brain imaging studies show that there is less gray matter in the part of the brain that receives and processes sounds from the ears of older adults. The reduction in stimulation can cause brain cells to shrink. And clearly, the social aspect of having difficulty hearing others plays a huge role on the brain. Those with hearing impairment may be at risk of isolating themselves, causing a decrease in brain stimulation otherwise achieved through social interaction with others. So how can you protect yourself and your aging loved ones? By maintaining good hearing health via regular visits with hearing professionals, and when necessary, ensuring the proper hearing instruments are used to provide the best possible hearing for your family. 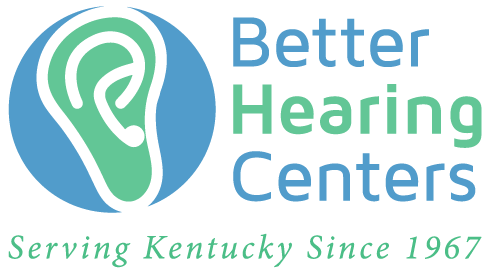 Call us today with your questions, and get on the road to ensuring the best overall health – including hearing health – for you and your loved ones.